Top Premium games up to 90% off! 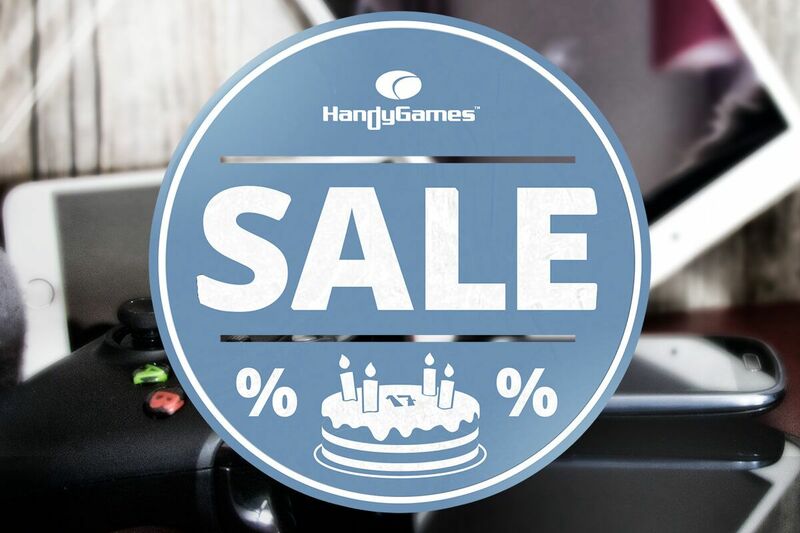 It’s time to celebrate with a big birthday sale including a massive price reduction on many game titles. Whatever you like, our huge game portfolio will satisfy all your needs. 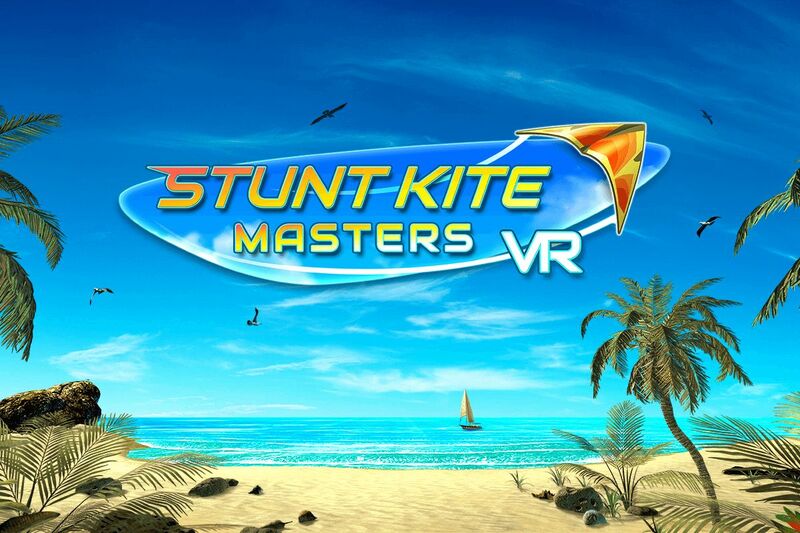 Regardless of whether you like action, strategy, casual, sport, arcade or any other gaming genre you will surely find an awesome game in our list. Especially our strategy fans will cheer. Our successful WW2 Front Series is on sale on Google Play. Whether your on Android or iOS, we’ve got great deals for you to celebrate 17 years of HandyGames with us! Other big sales for Xbox One for example will follow! Strategy fans rejoyce and prepare your battle tactics! All games of the WWII Front series, 1941, 1942, 1943 and 1944, are on sale! Townsmen, Hidden Temple Adventure or maybe 1943 Deadly Desert? Don’t miss out on some of our best games on sale! Get Clouds & Sheep 2, Dynamite Fishing – World Games or Super Party Sports: Football at the best price to date! Don’t miss out on this limited time ONLY sale! Our special iOS sale includes lots of additional gifts. The Apple TV version of Hidden Temple Adventure comes packaged with the fantastic 360° game. Clouds & Sheep 2, the super fluffy simulation game, is also available as a Mac App Store version that is massively reduced as well! Hope you guys enjoy our birthday price cut and keep in mind that this game sale is for a limited time only.